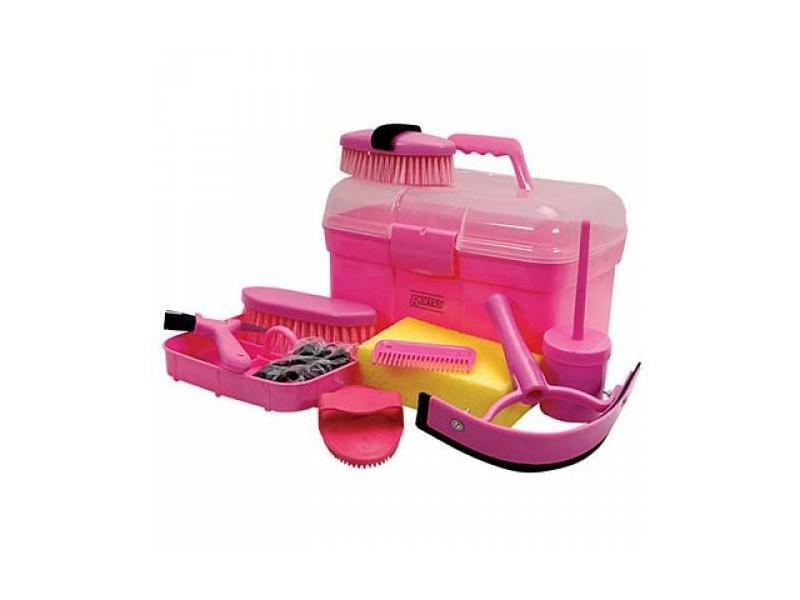 The fabulous Ultimate 10 Piece Grooming Kit from Roma is perfect for anyone in need of a new grooming kit, alternatively it makes a fantastic gift. 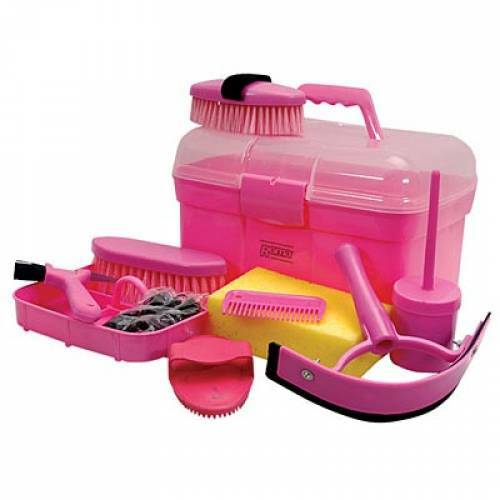 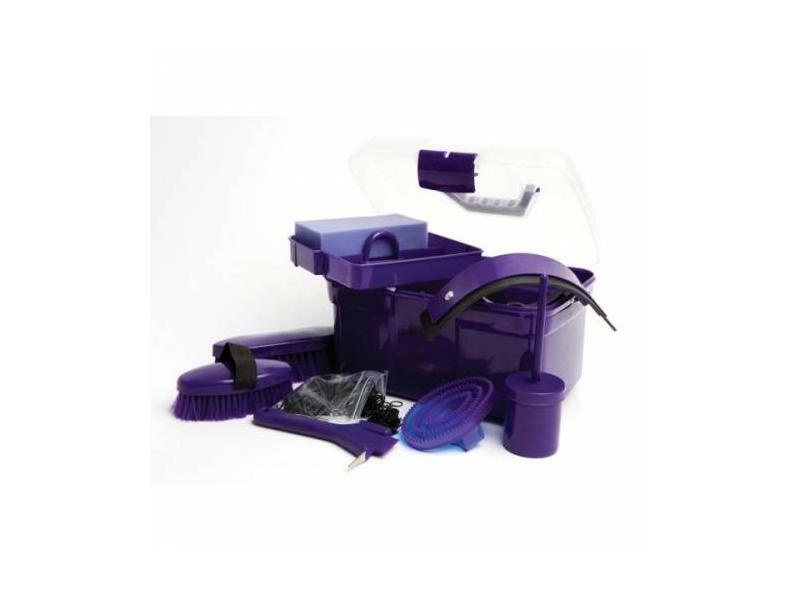 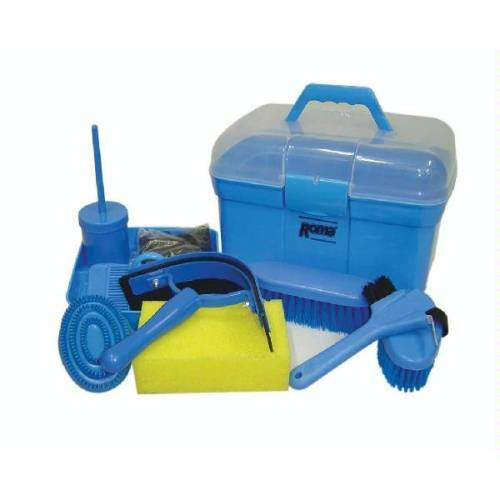 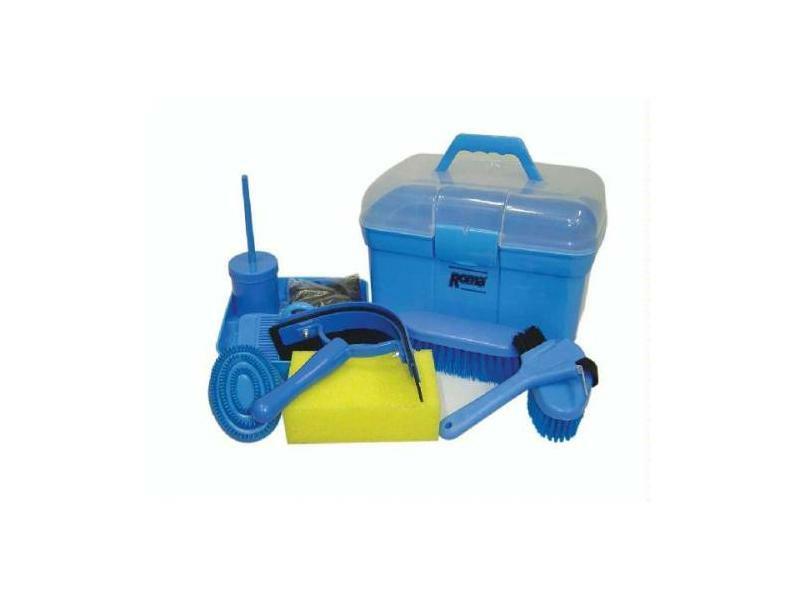 The kit includes everything you could possibly need to have your horse groomed to perfection. 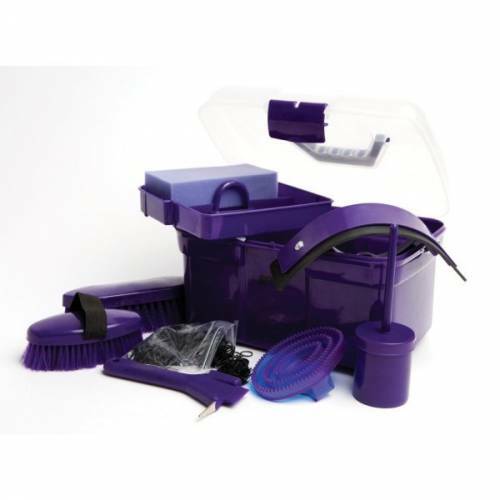 There are currently no questions for Roma Ultimate 10 piece Grooming Kit - be the first to ask one!